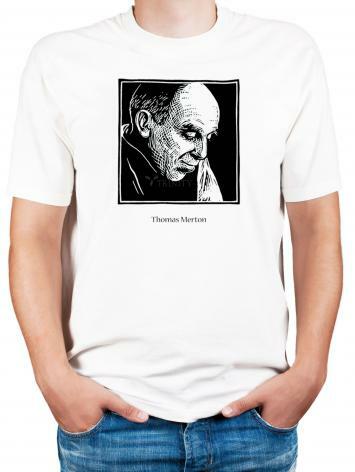 Through his writing, Trappist monk Thomas Merton addressed the social problems and issues of his time, such as racism, war and peace, and consumerism, from the Abbey of Gethsemane. 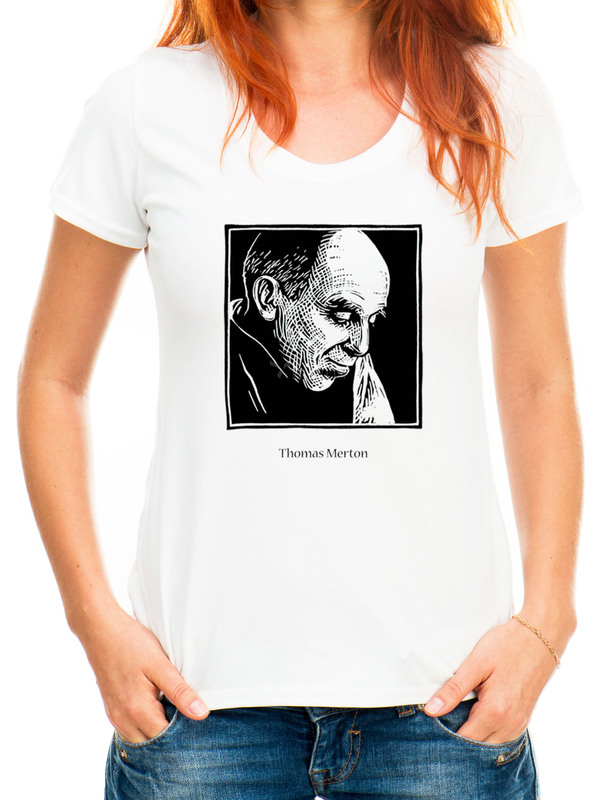 An acclaimed spiritual writer and poet, Merton also promoted inter-religious dialogue, meeting with spiritual leaders such as the Dalai Lama, Thich Nhat Hanh and D.T. Suzuki. "A life is either all spiritual or not spiritual at all. No man can serve two masters. Your life is shaped by the end you live for. You are made in the image of what you desire."